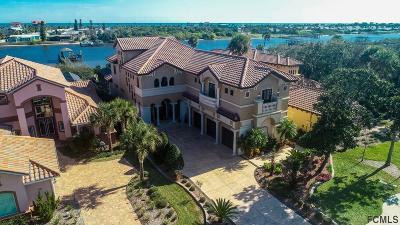 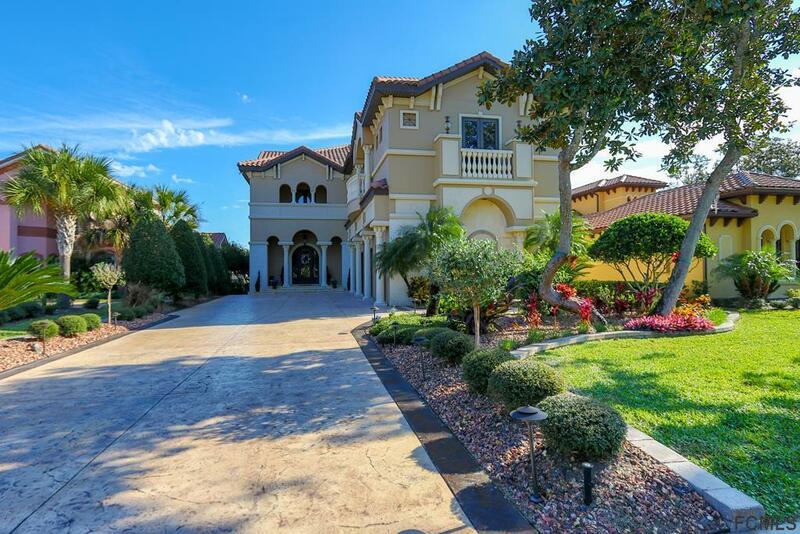 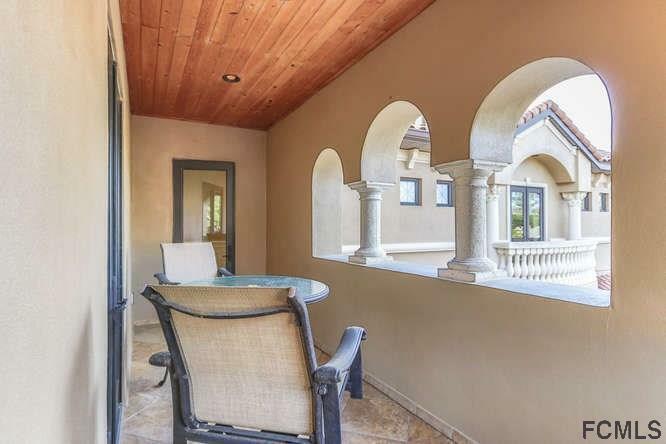 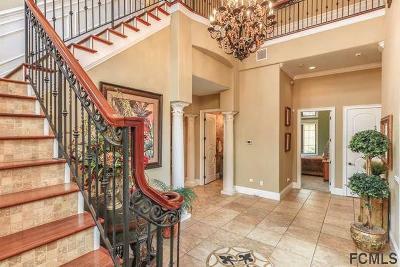 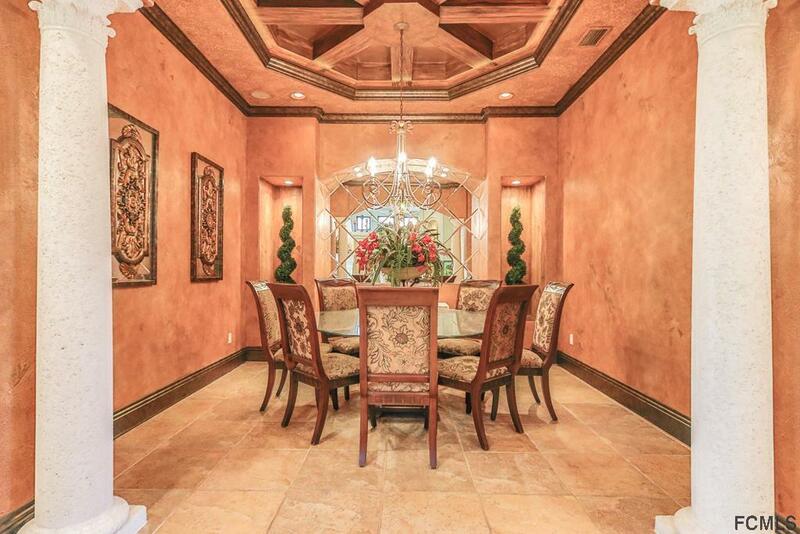 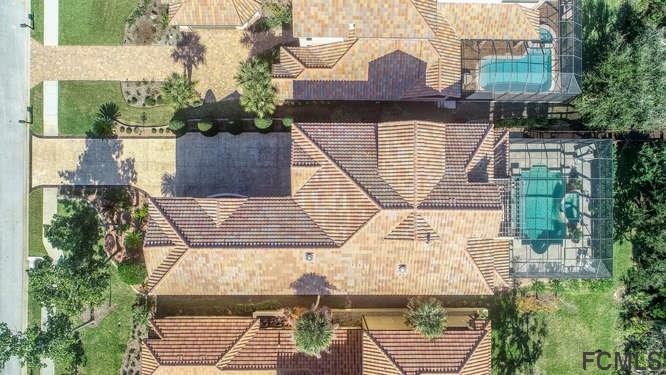 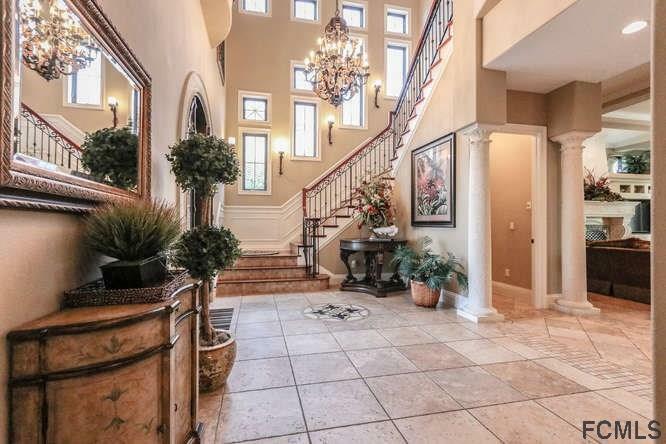 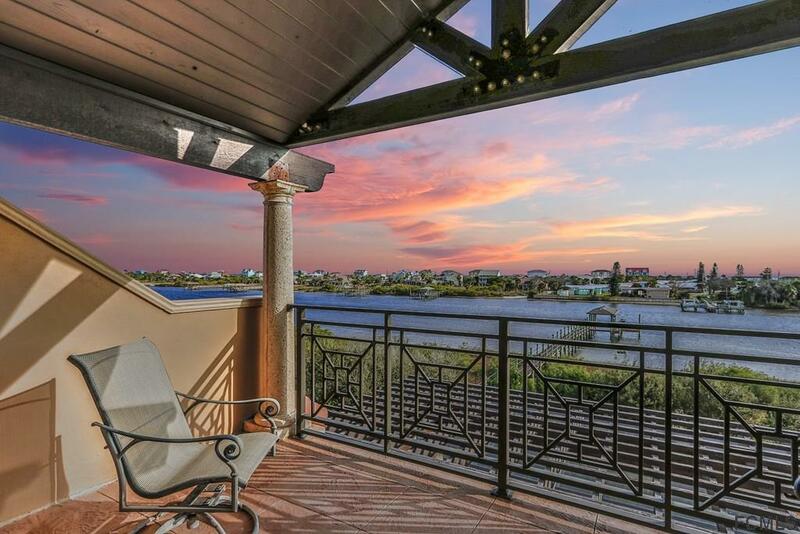 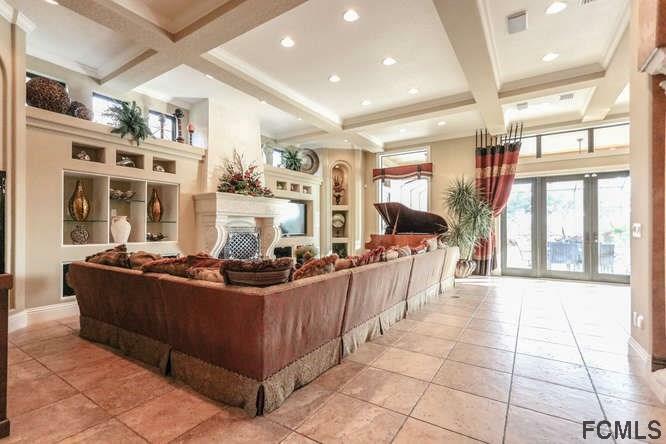 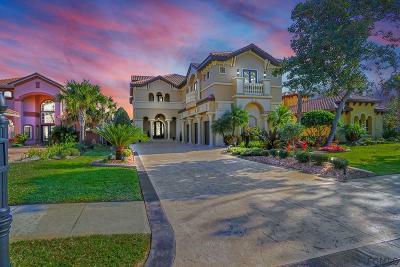 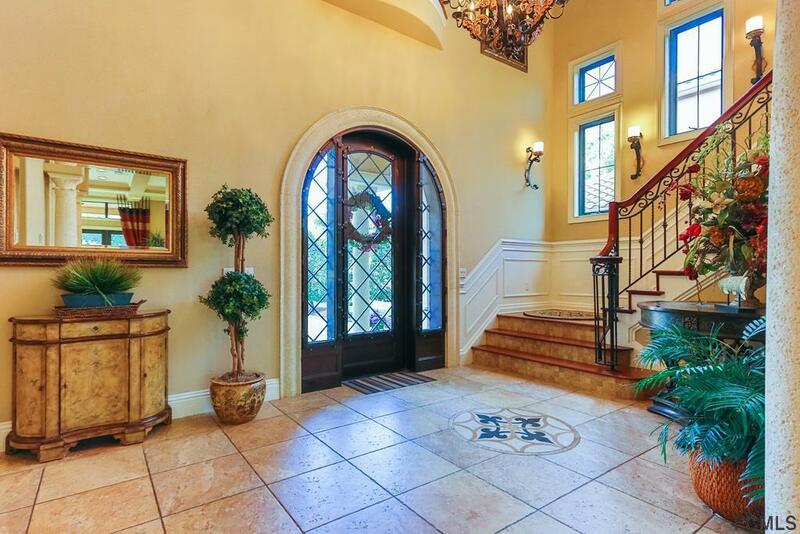 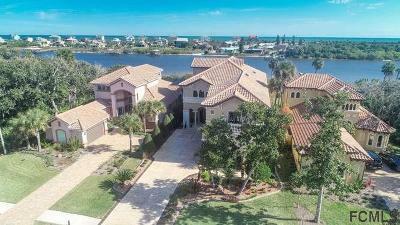 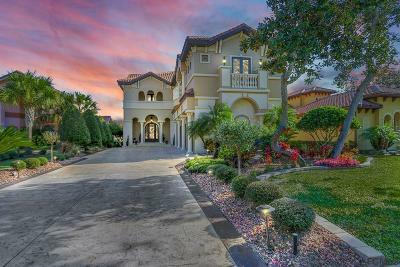 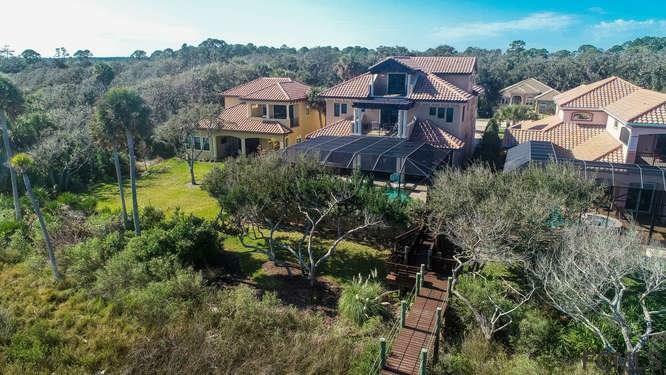 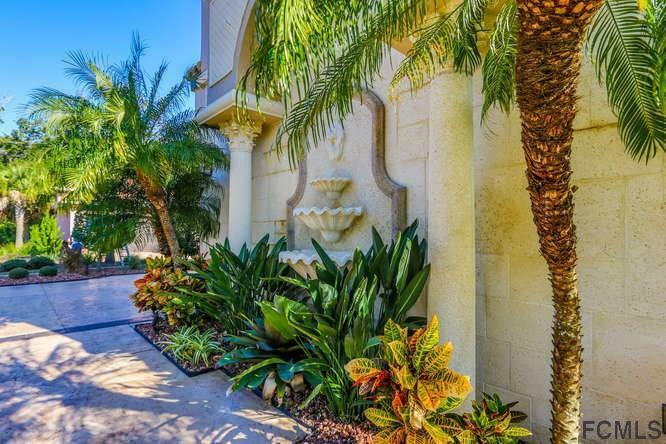 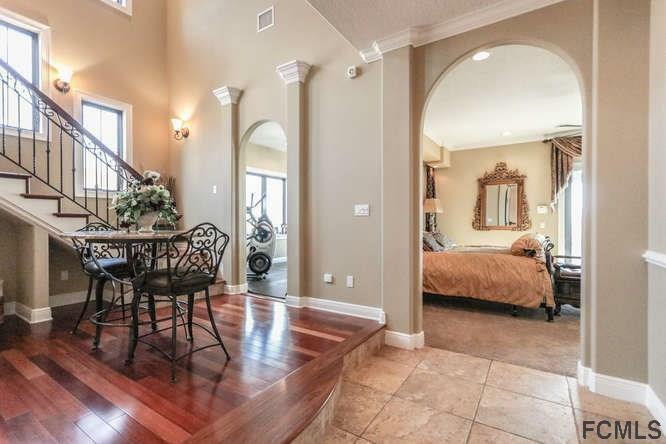 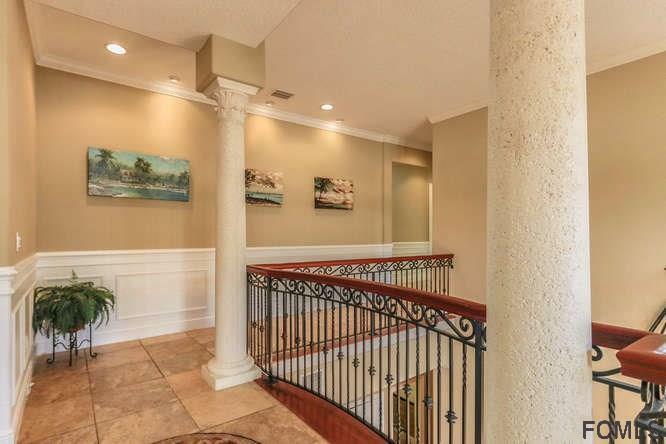 Come see this opulent 3 story Mediterranean 4 bedroom 3.2 bath home with spectacular views of the interacoastal with 5, 581 SQFT. 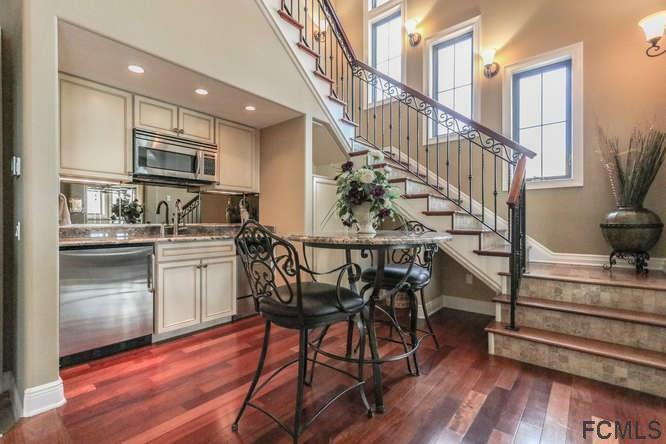 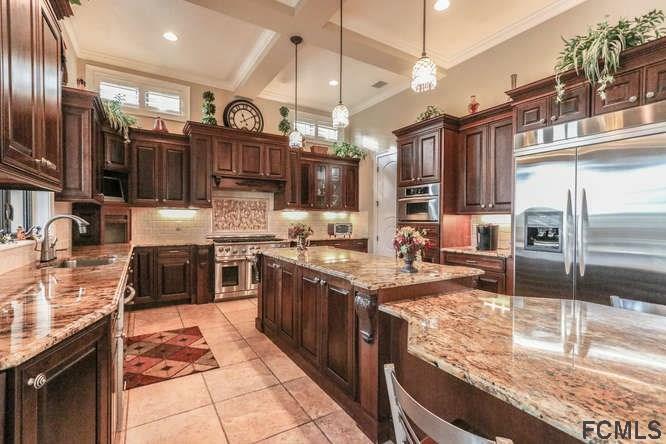 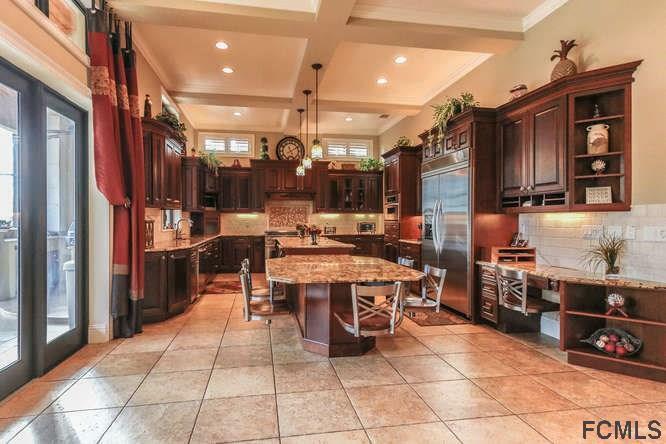 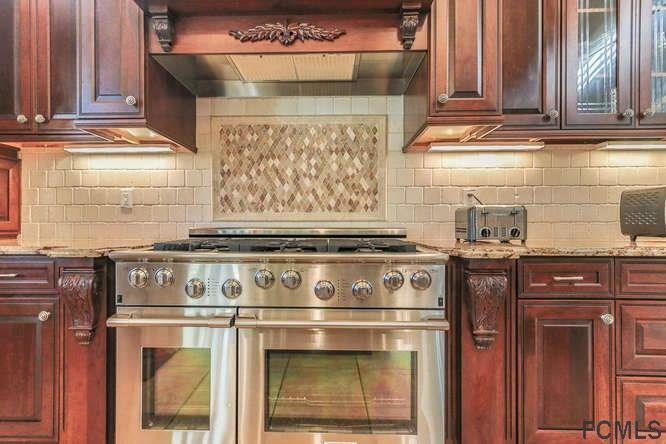 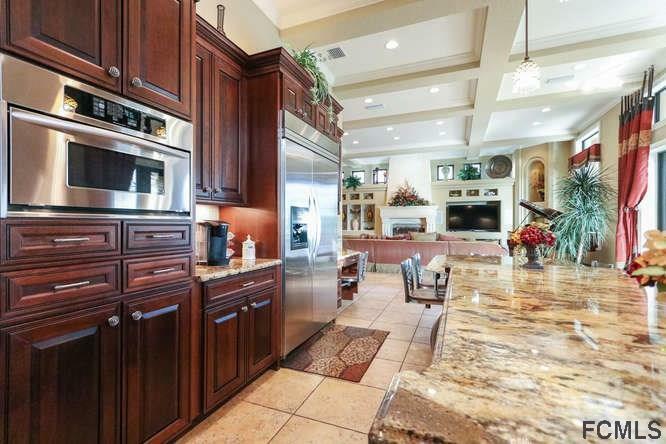 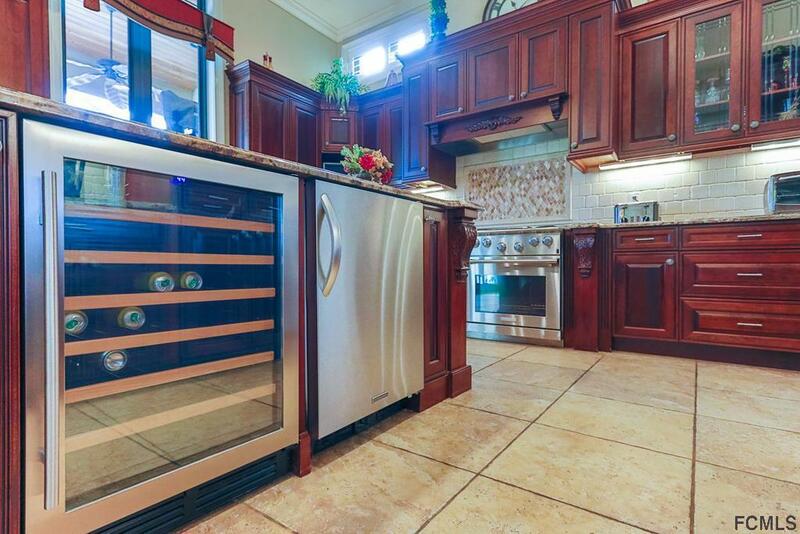 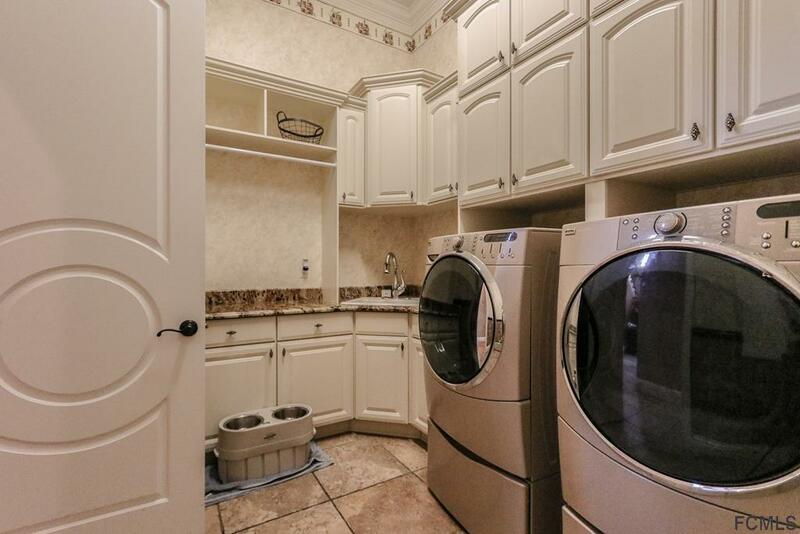 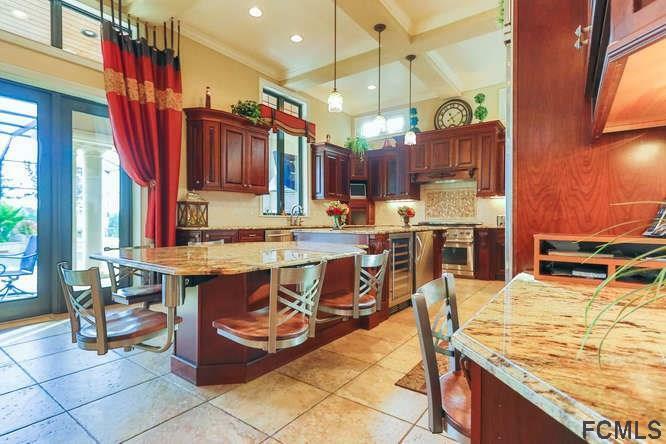 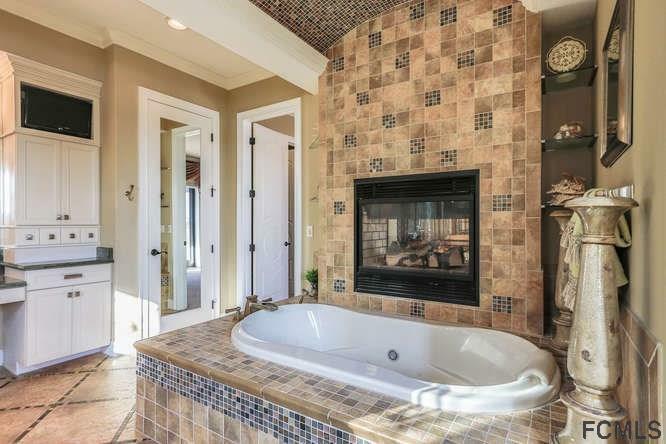 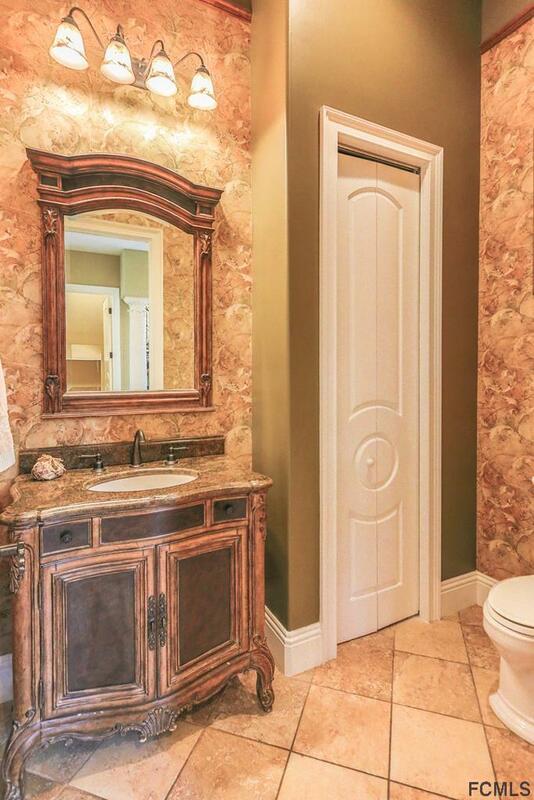 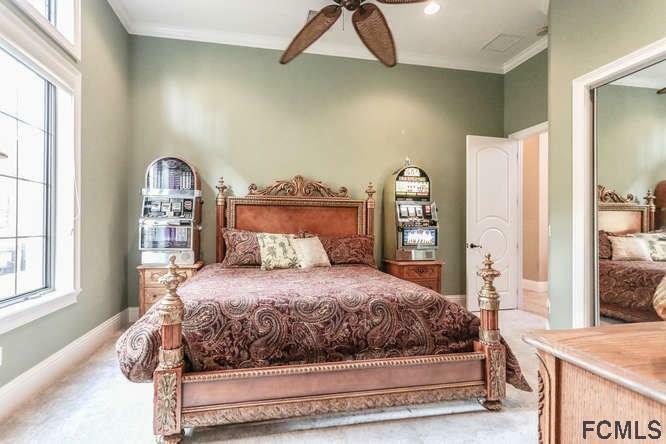 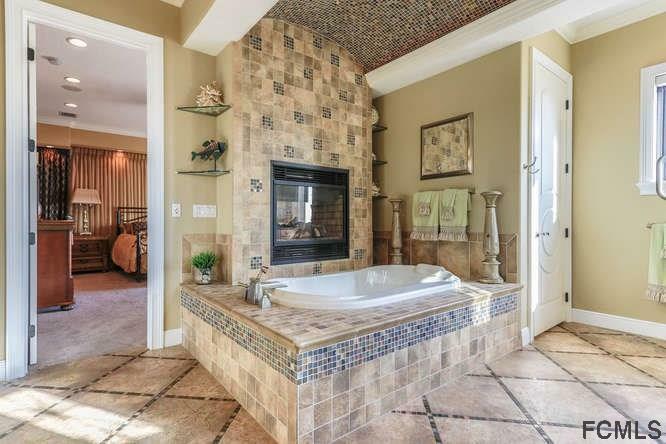 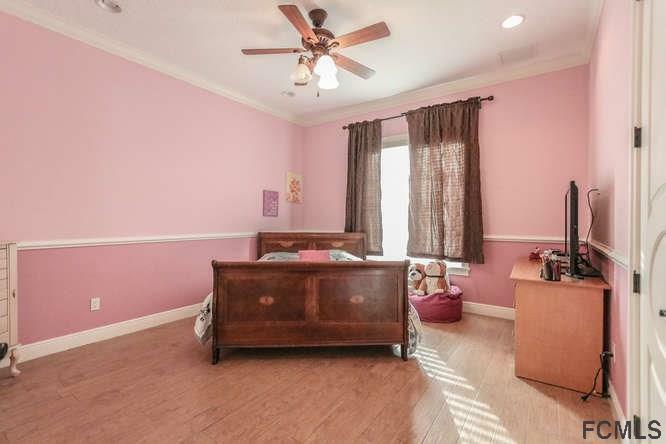 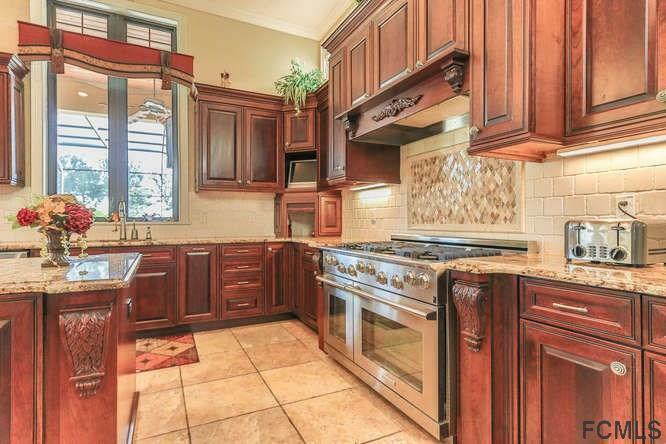 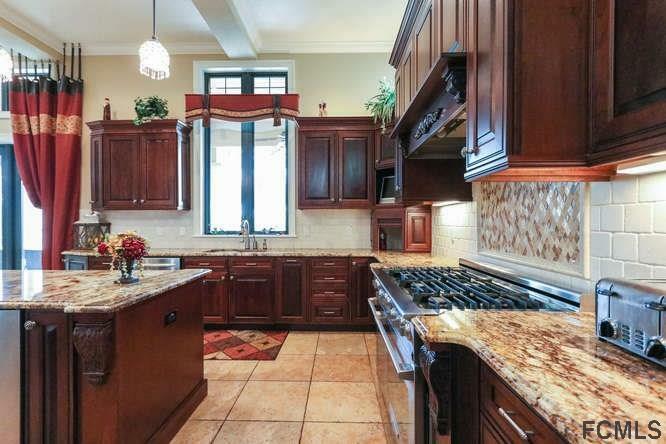 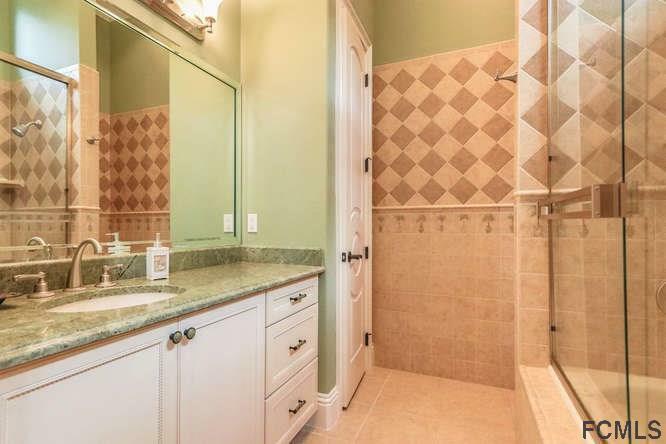 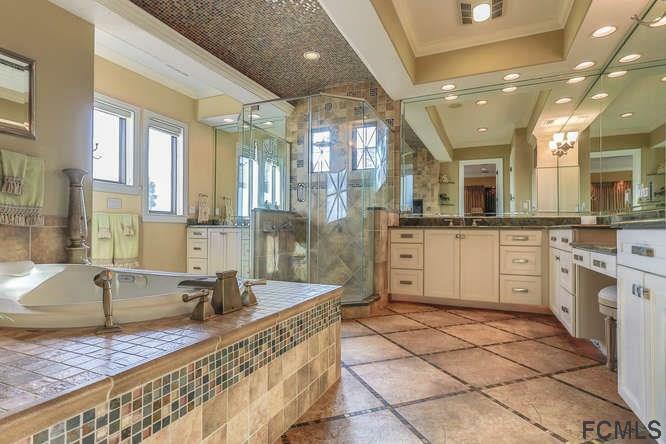 This home offers every luxury you could dream of with custom tiling throughout, tailor crafted crown molding, hardwood floors, top of the line, gas, S.S. appliance package in a gourmet kitchen with an abundance of storage, built-in breakfast table, and sparkling granite counters. 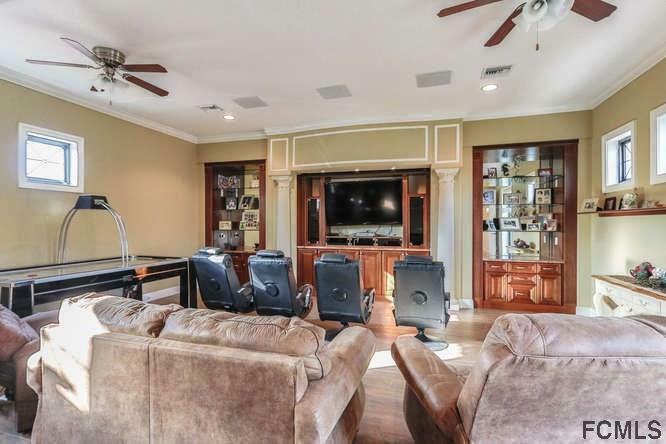 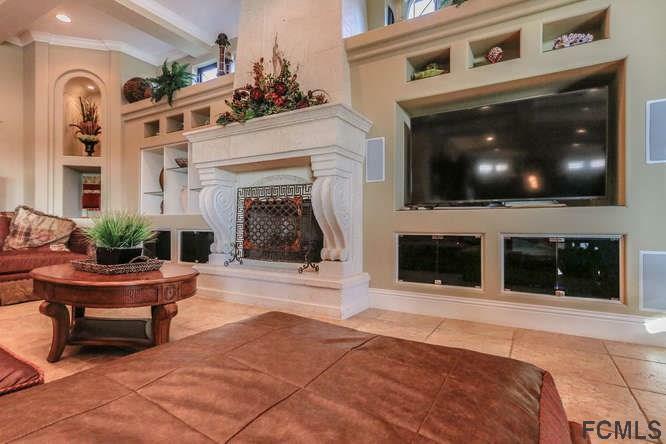 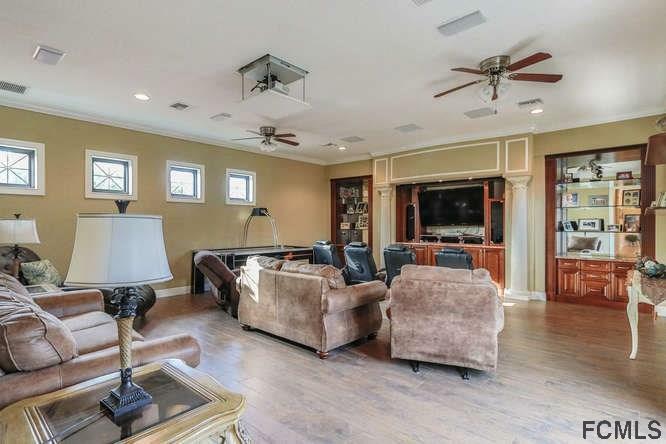 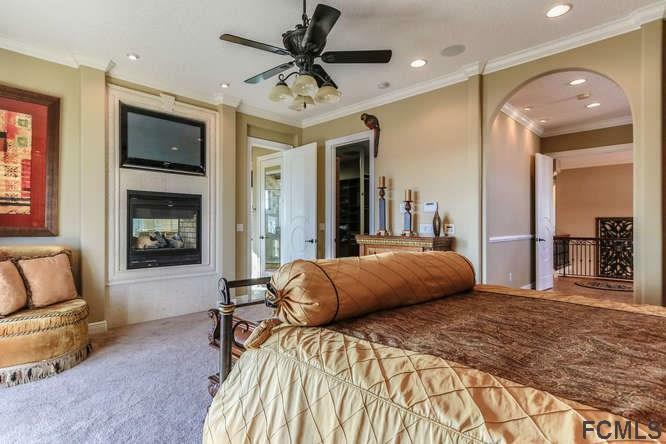 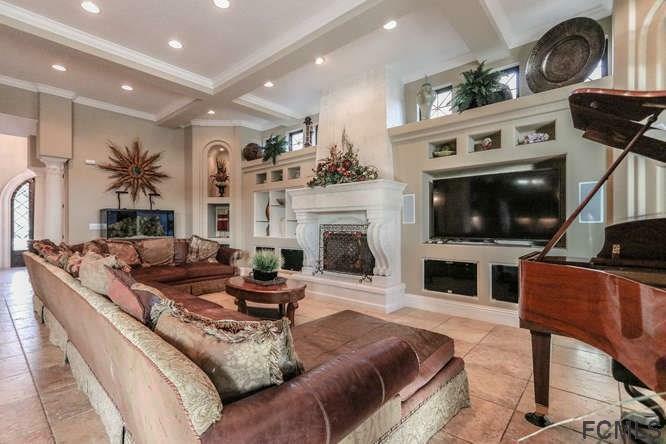 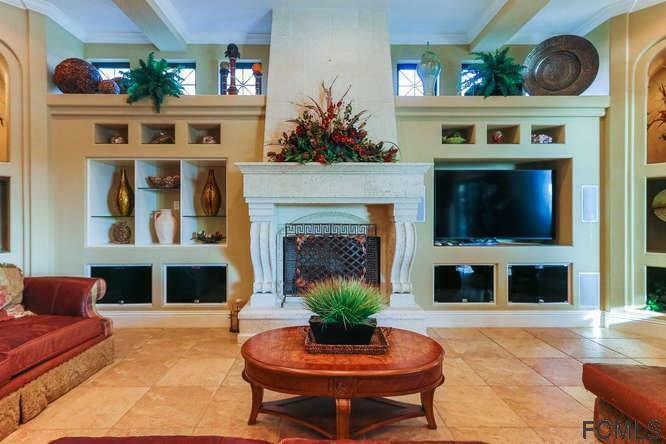 Cuddle up on cool Florida evening next to fire to read or watch a movie in your private theater room. 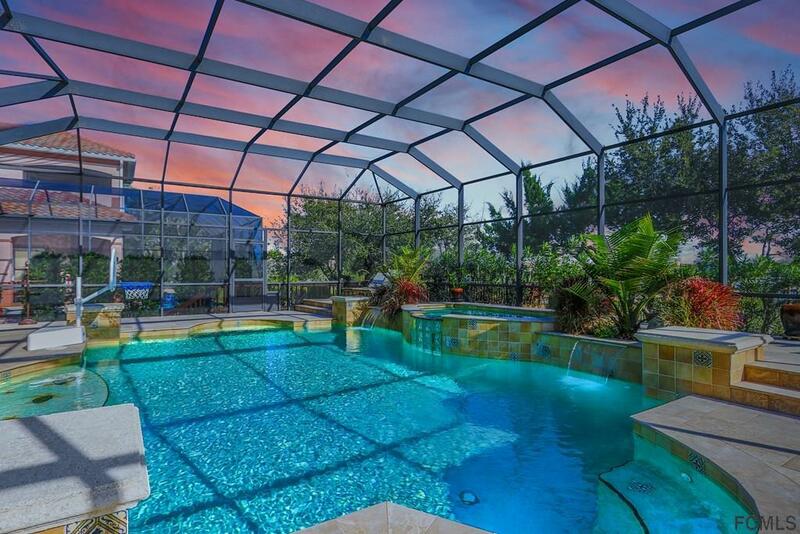 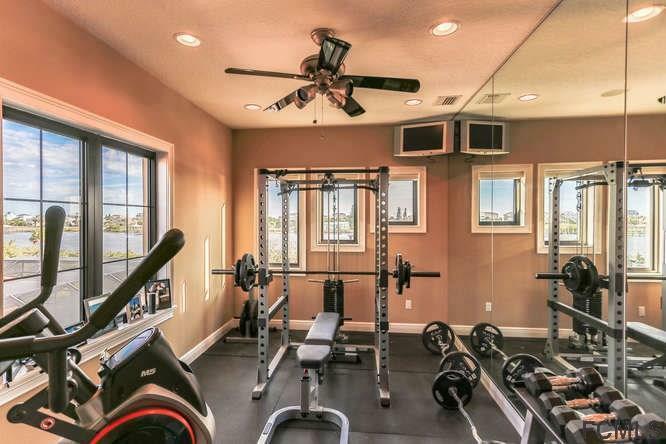 Fall asleep to the quiet sounds of the water and wake-up to beautiful sunrises and workout in your home gym. 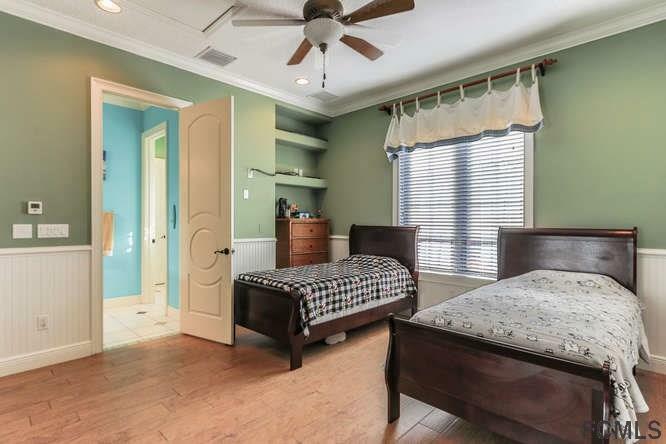 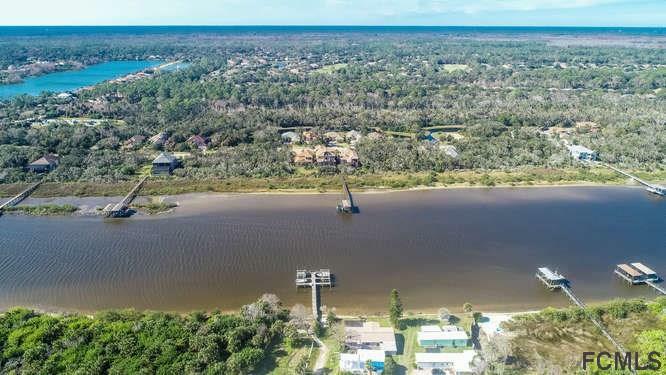 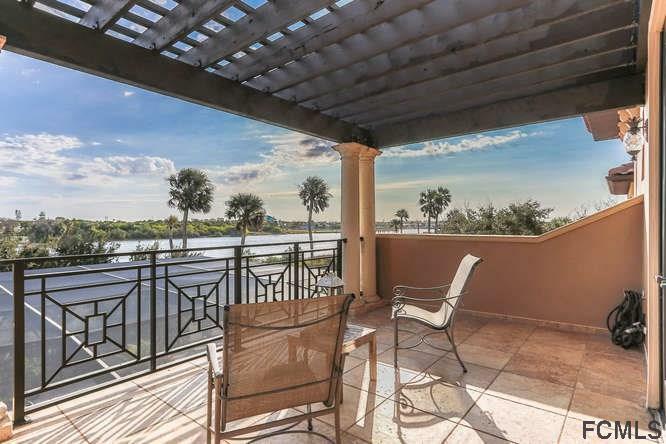 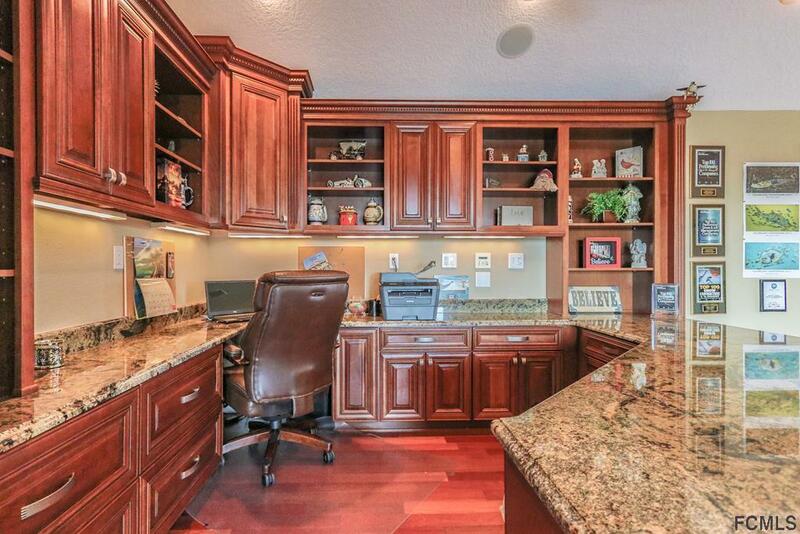 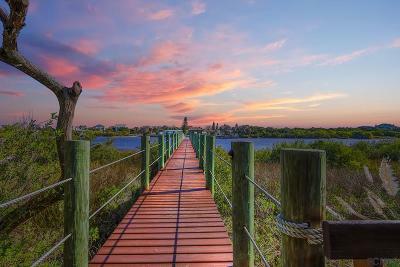 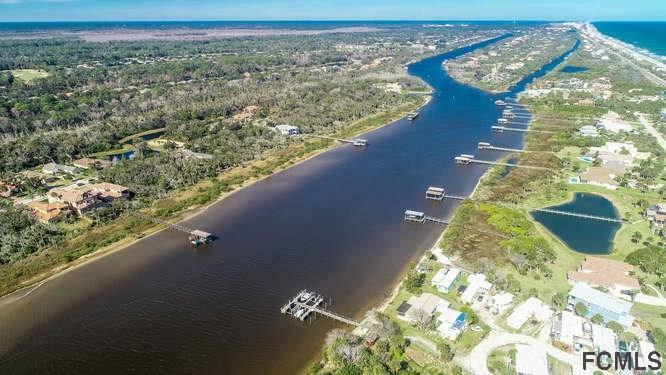 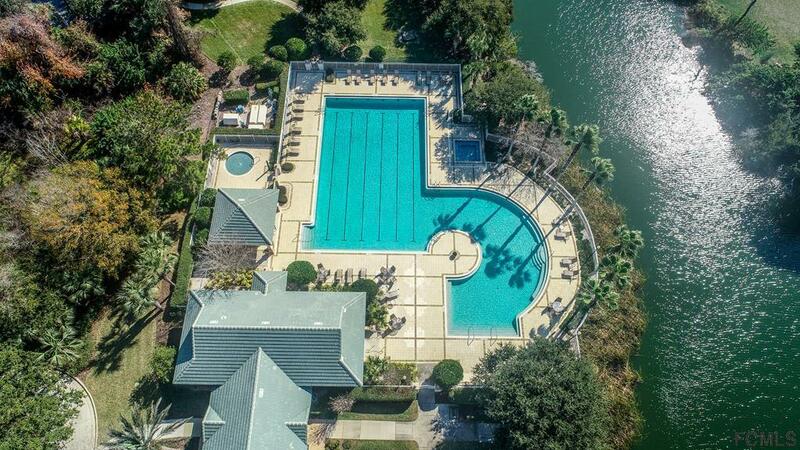 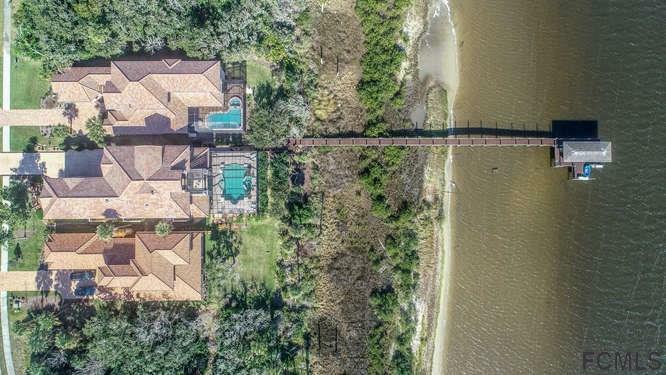 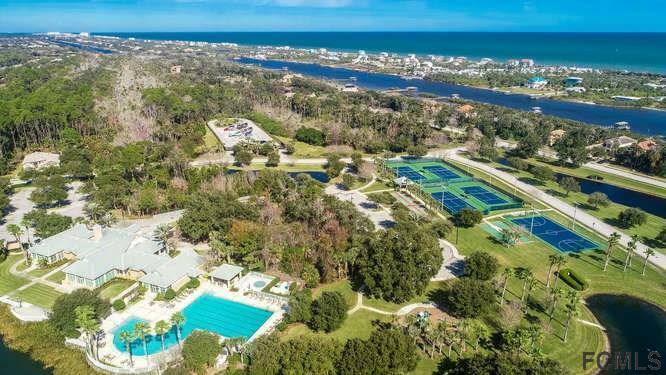 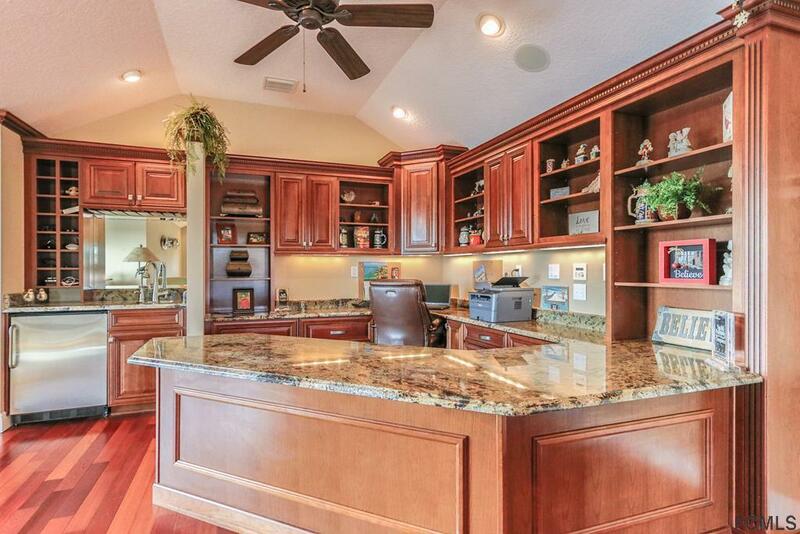 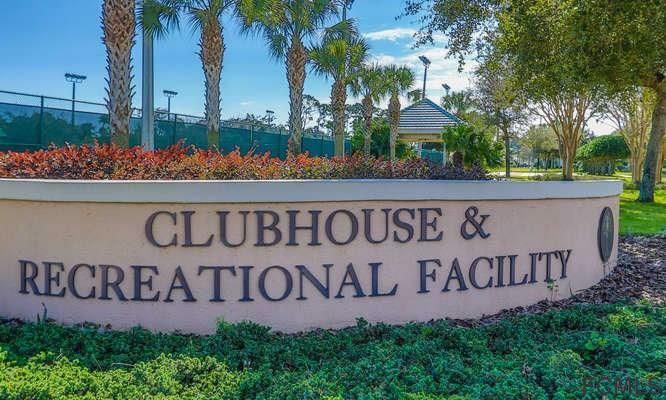 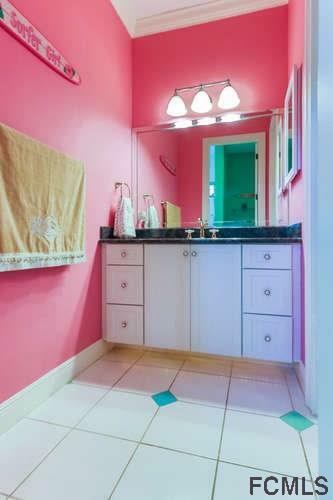 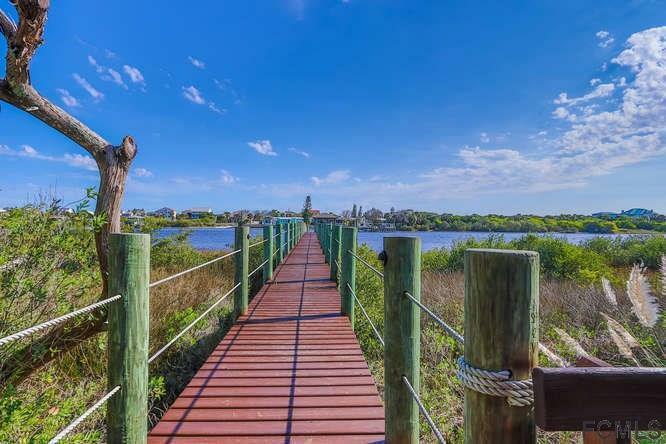 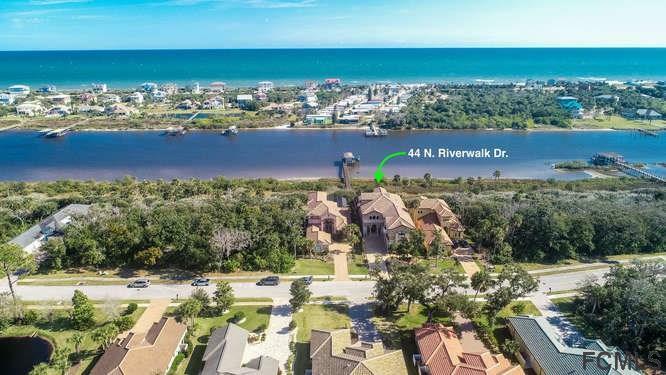 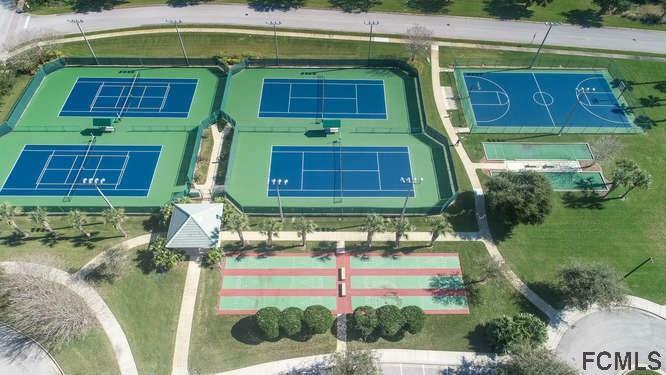 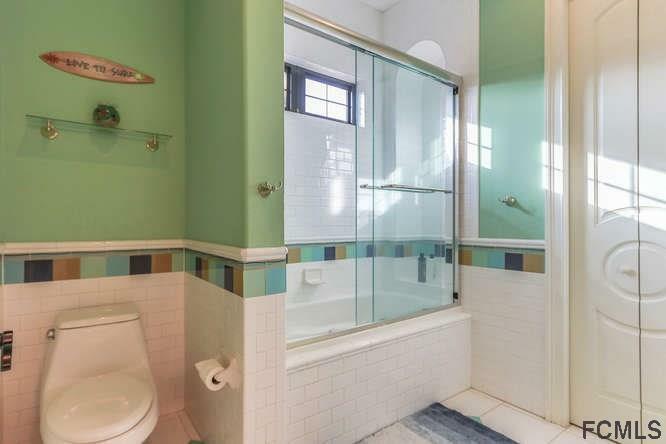 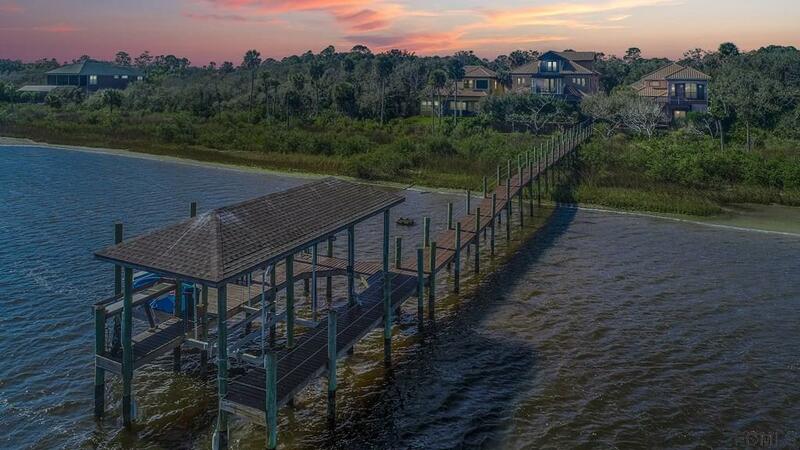 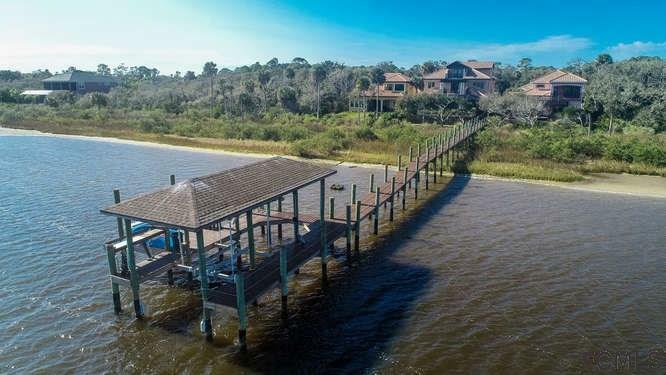 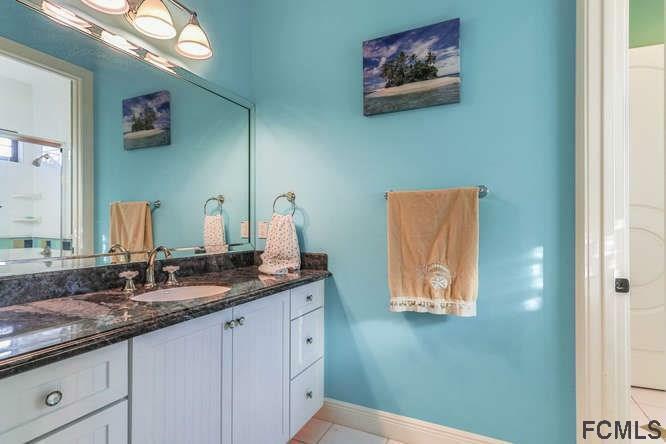 All of this is included in an active waterfront community on Florida's finest coast!